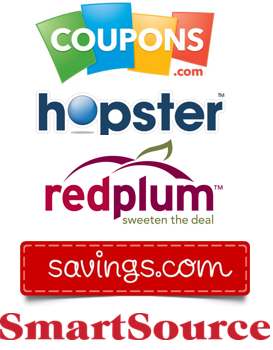 Albertsons Coupon Match-ups: 5/20-5/26 Top Deals + Full Deal List! 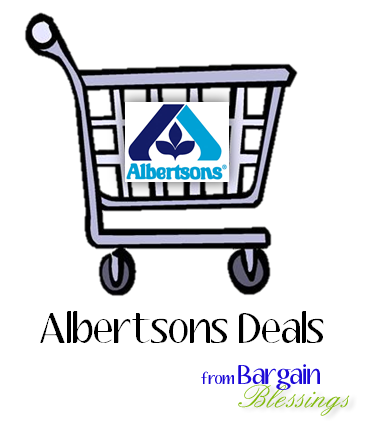 Here are your Albertsons Market weekly ad deals that start on Wednesday, May 20th and run through Tuesday, May 26th. 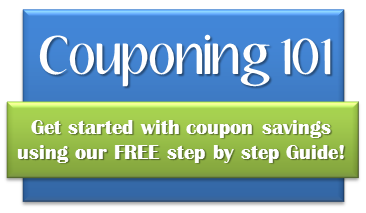 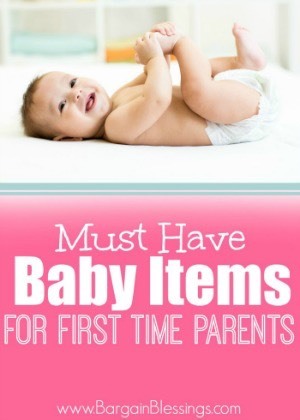 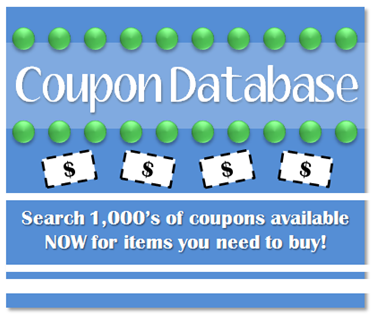 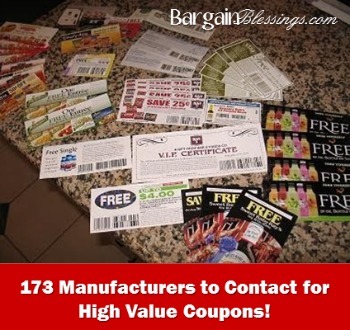 Previous Post Sprouts Coupon Match-ups 5/20-5/27: Top Deals + Full Deal List! 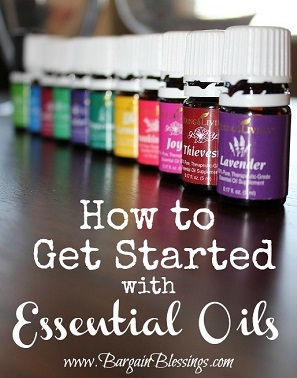 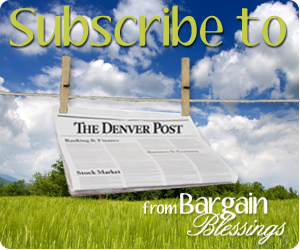 Next Post *HOT* Back By Popular Demand: Essential Oils Deal with Over $40 in Freebies!